Please get in touch using this form. Or by telephoning +44 (0)7896952391. 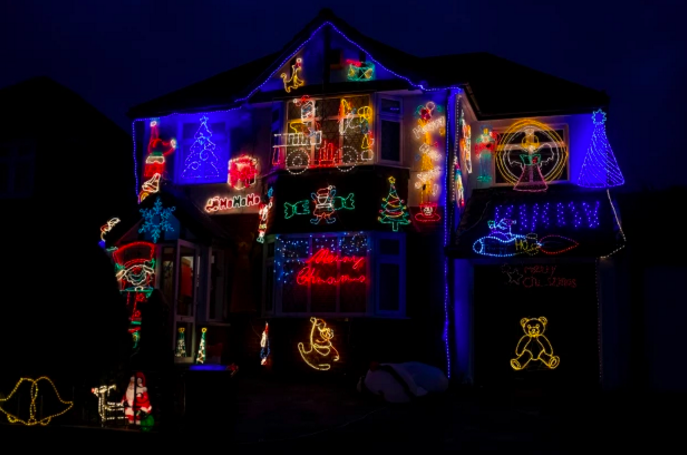 When electrician Lloyd receives a call-out in the dead of night, he is drawn into the bizarre and melancholy world of a man haunted by Christmas. 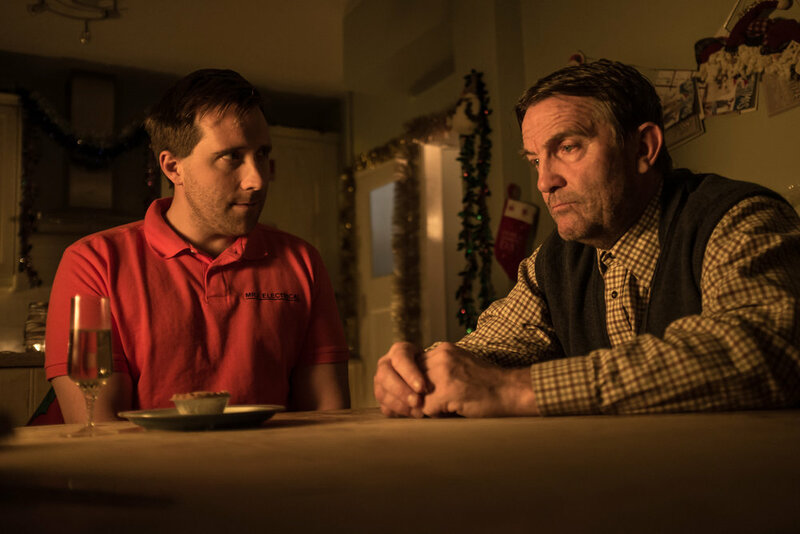 As he becomes an unwilling guest in the home of Mr Elliot, Lloyd is forced to make a decision: should he fix the Christmas lights, or is the darkness in the house best left alone?